Hear & buy The music! 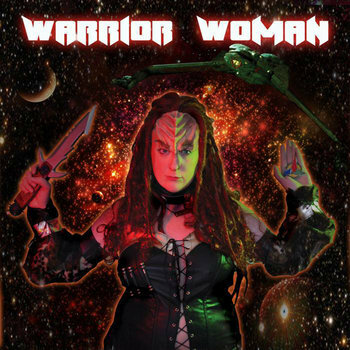 The sophomore EP from the Klingon Pop Warrior! This album stays true to the original acoustic warrior vision of the first while kicking everything into a rockin' gear. 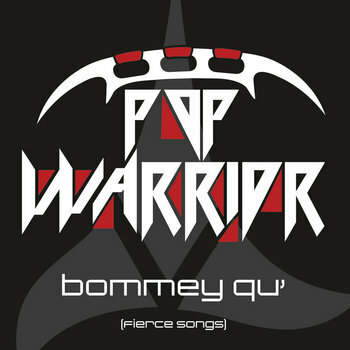 The first EP ever of pop songs entirely in the Klingon language! Features the official 47th translation of "Let It Go" in the Disney Archives! Prefer iTunes, Google, or Amazon? Got you covered!